Amazon plans to open dozens of grocery stores across the United States as it looks to expand in the food business, the Wall Street Journal reported on Friday, citing people familiar with the matter. The company, which bought the upscale Whole Foods chain for $13.7bn in 2017, is now in talks to open grocery stores in shopping centers in San Francisco, Seattle, Chicago, Washington DC and Philadelphia, the Journal report said. 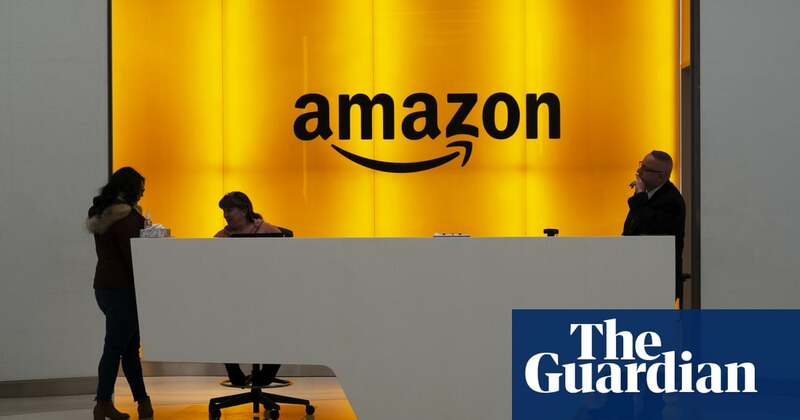 Amazon is also exploring strengthening its new supermarket brand by purchasing regional grocery chains that operate at least a dozen stores, according to the report. Shares of grocers such as Walmart were down 0.99% while Costco traded up 0.21% . Kroger traded down over 4% and Amazon was up 1.68%. Amazon rival Walmart, the largest grocer in the country, has not been caught off-guard by the news as it has been preparing for competition to heat up for nearly two years, according to a source with knowledge of the companys business plans. Their [Amazons] ambitions in this space have been known for a long time, the source said.